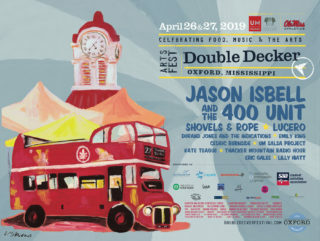 The 24th annual Double Decker Festival will be held on April 26-27, 2019. Originally inspired by the Double Decker bus that Oxford imported from England in 1994, the festival showcases Oxford as a town that supports the arts and has grown to be one of the champion events in the region. Double Decker started with the bed of an old pickup truck serving as the stage for music, and only hosted a handful art and food vendors. Today, the event is centered around the historic Courthouse Square, and boasts a crowd of more than 60,000 people. Now in a two-day format, Double Decker will kick-off on Friday evening with Thacker Mountain Radio hosting a live broadcast complete with music. Saturday is an all-day affair featuring nearly two hundred art and food vendors while a generous mix of both local and touring musicians take to the stage. 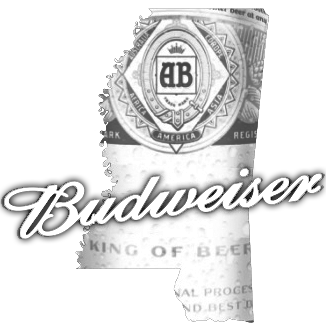 For more information about the lodging, directions, or general information about the festival contact Visit Oxford at 662-232-2477 or leeann@visitoxfordms.com. Mississippi Tourism Association 2009 Best Large Festival in Mississippi.